Check out Henry’s 2014-15 weather forecast on YouTube! Henry appeared on NPR’s From the Top with Host Christopher O’Riley, Show 300, recorded in Boston, MA, on February 7, 2015. Henry Ayanna (violin), 11, is from Somerville, Massachusetts, where he attends Benjamin Brown School. 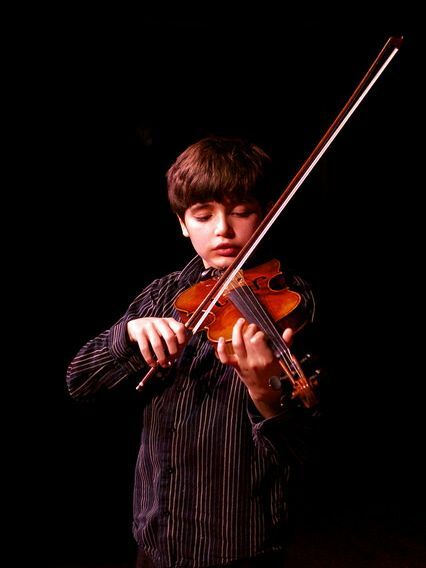 He studies violin with Emil Altschuler and performs in the Youth Philharmonic Orchestra and the String Chamber Orchestra at the New England Conservatory Preparatory School. Henry has attended the Festival Youth Orchestra, the Heifetz Symposium, Music on the Hill, and the Common Time Summer Workshop. Outside of music, he enjoys cooking, vegetable gardening, and playing football.